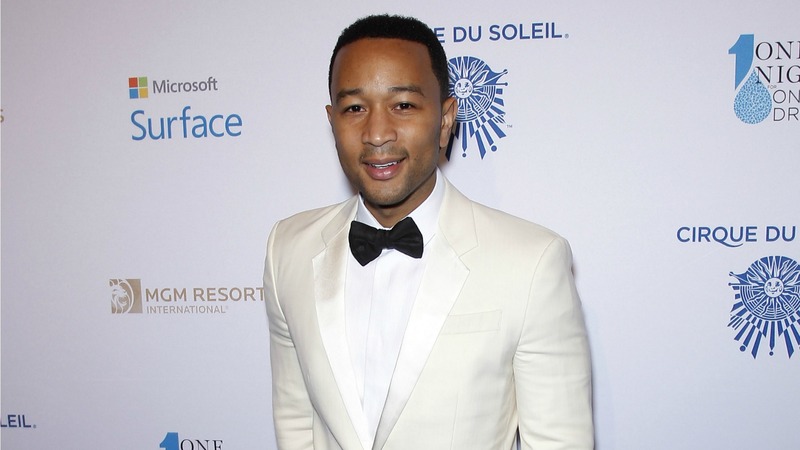 John Legend wants to end mass incarceration within the United States. And he’s using his celebrity power for more than just words. Legend is taking the campaign, Free America, to Texas where he’ll perform at a corrections facility and meet with legislators to raise awareness about the issues at stake. It’s unclear, as of now, if Legend has specific strategies in mind to combat this problem, but that’s most likely what his discussion with legislators will entail. Legend isn’t stopping with Texas. He’s taking the campaign across the nation. He will also visit a California state prison later this month. And he’s planning to cohost a criminal justice event with Politico around the same time in Washington, D.C. Other artists involved in the campaign are expected to be announced. This isn’t the first time Legend has brought up the issue of mass incarceration. The singer used an Academy Award speech this year, where he won with Common for their song “Glory”, to discuss the change needed. Legend also told the Huffington Post that his campaign has already seen positive change: Proposition 47 was approved in California this past November. It redefines shoplifting, forgery, fraud, petty theft and possession of small amounts of drugs — like cocaine, heroin and methamphetamines — as misdemeanors. They were previously felonies.